We're delighted to announce that the second Pistons at the Park of 2018 will take place on Sunday 30th September 10.30am to 12.30pm at Thremhall Park, Bishop's Stortford. The Coffee Shop will be open from 9am - 1pm serving bacon & sausage rolls. 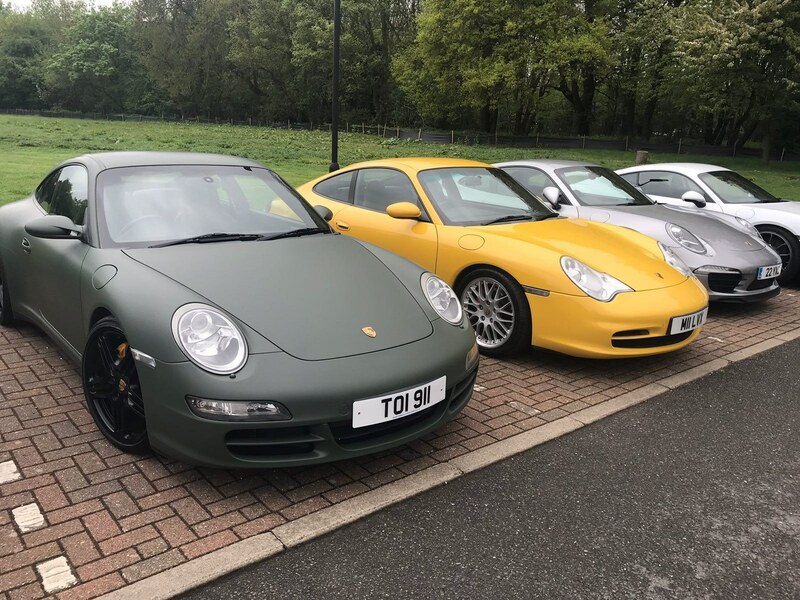 We have been treated to a fantastic array of beautiful cars at previous events and we thank you for your continued support to make this a great day. We strongly advise you to register to showcase your car as spaces are limited. We are really looking forward to seeing you and your fantastic cars. Fingers crossed for some sunshine!